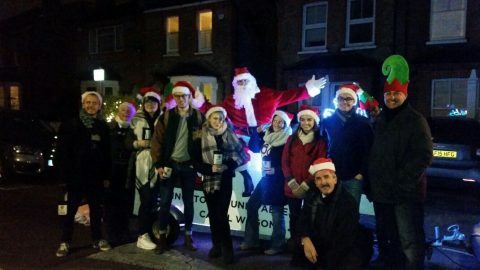 The Kingston Round Table has run its annual Carol Wagon collection for local charities in the streets of Kingston. 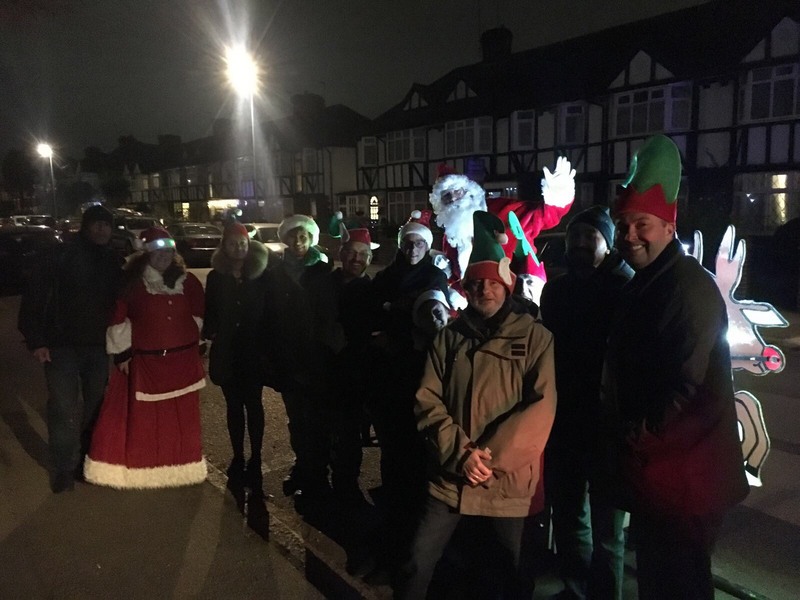 With the help of Tablers, former Tablers and volunteers from a number of local charities we spent four evenings collecting door to door accompanied by Santa and his brightly lit sleigh. Thank you to everyone that helped organise and carry out the collections, and thanks to the residents of Kingston for their generous donations. 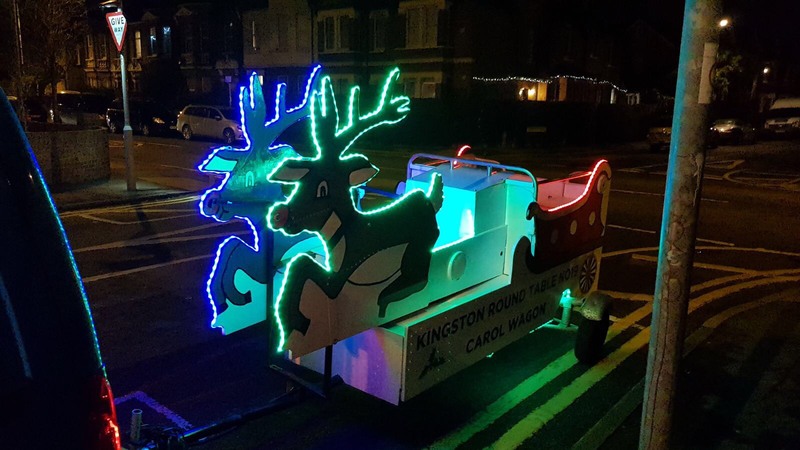 A further post and more formal communications will announce how much has been raised by the week of collections and how the money is being distributed. Incredible quite a lot of helpful info! 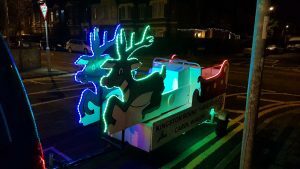 Just beneath, are numerous entirely not connected web sites to ours, however, they may be certainly worth going over.